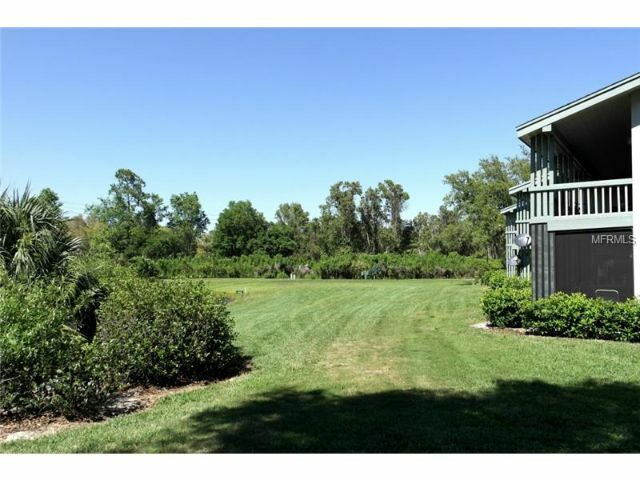 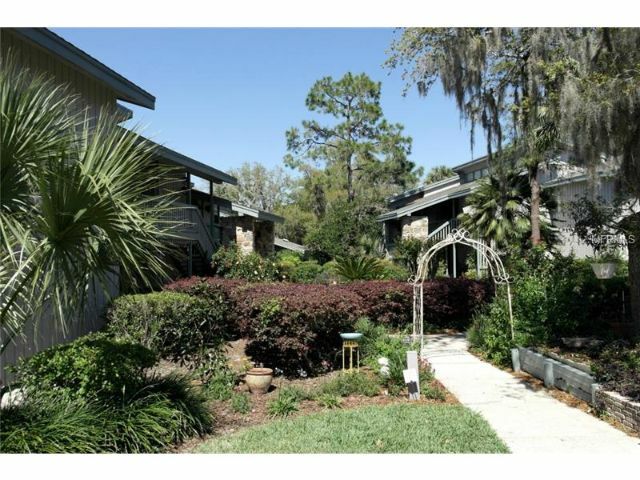 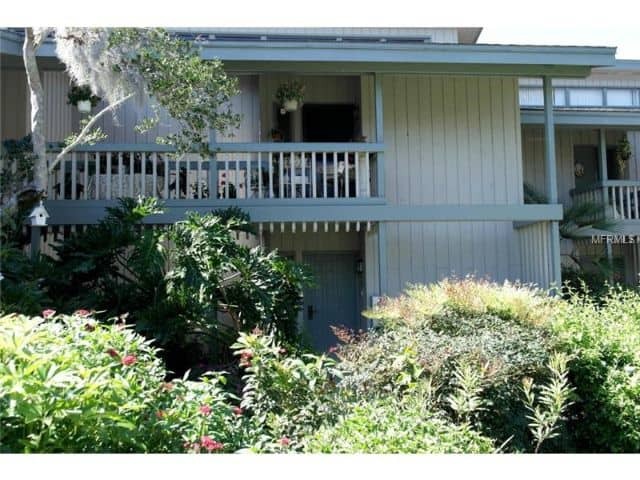 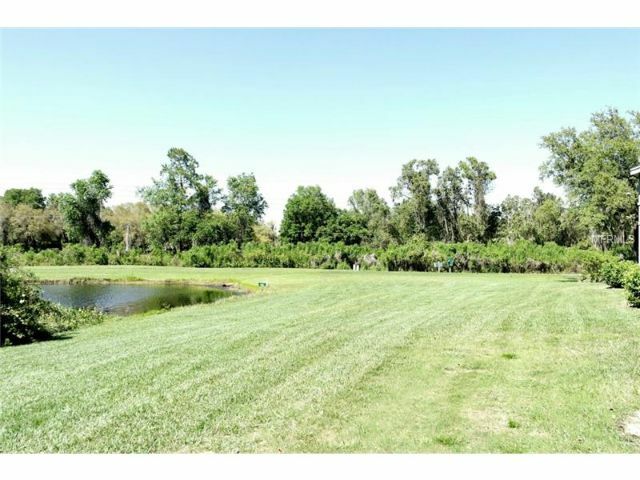 This charming first floor contemporary style condominium is located in the beautiful Grenelefe Golf Community. 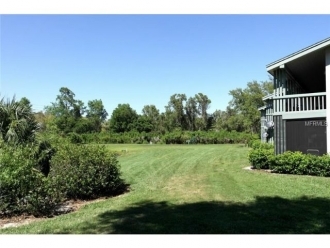 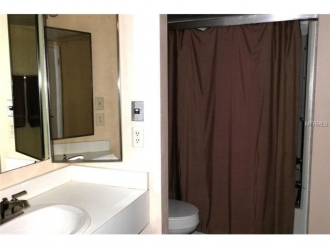 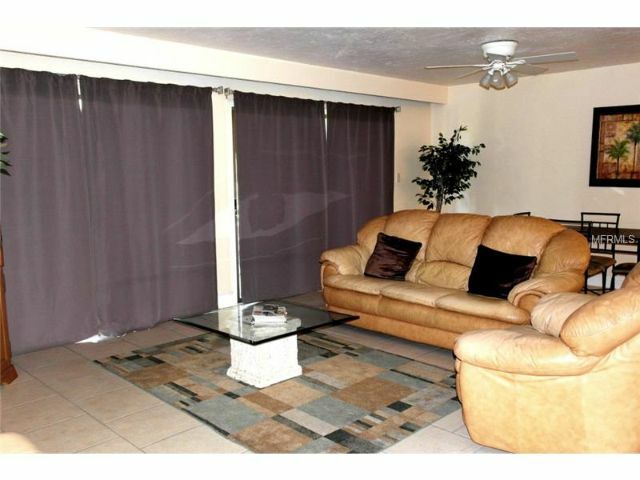 It has 1 bedroom, 1 bathroom and several great qualities that will satisfy any homebuyer. Starting with the ceramic tile throughout the home, a large living room, walk-in closet, garden sink with tub/shower, spacious kitchen with breakfast bar and separate dining room, and a large covered patio just outside the condo’s sliding glass doors. 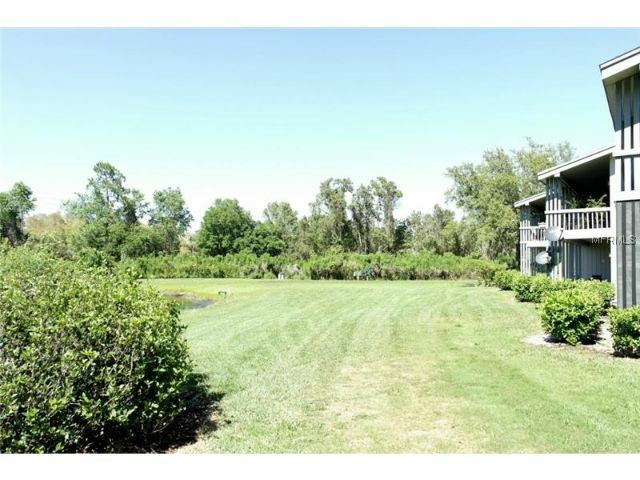 Views of spectacular golf course right from the patio. 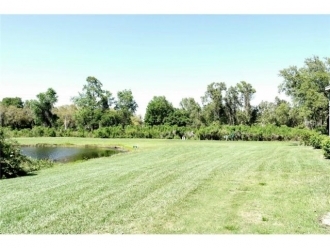 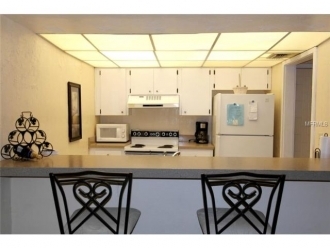 Community features include: pool with hot tub/spa, fitness room, tennis courts, and more! 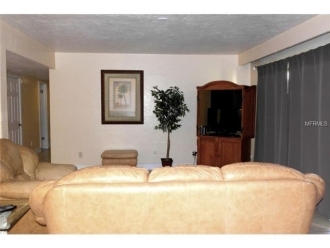 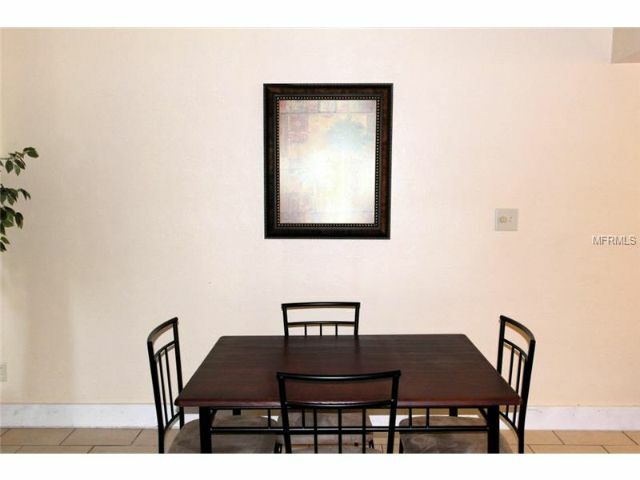 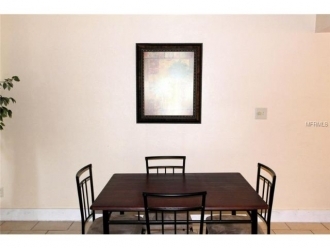 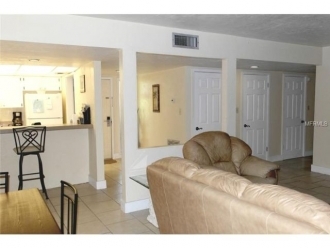 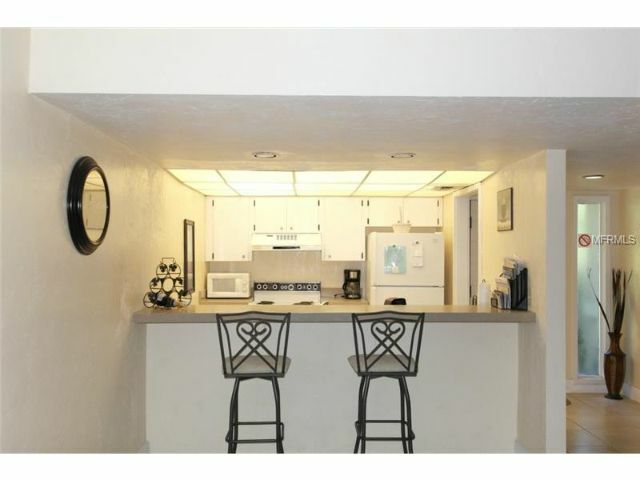 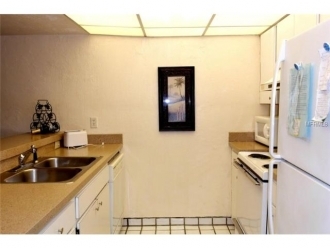 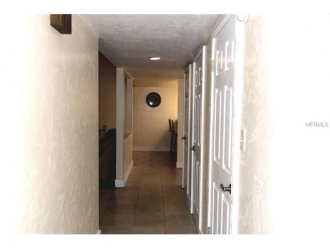 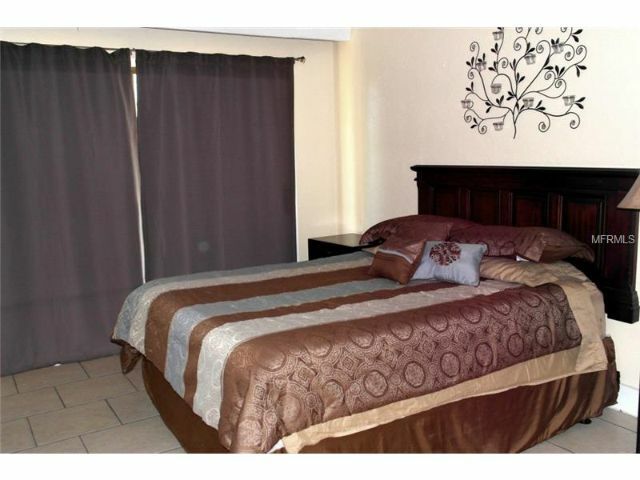 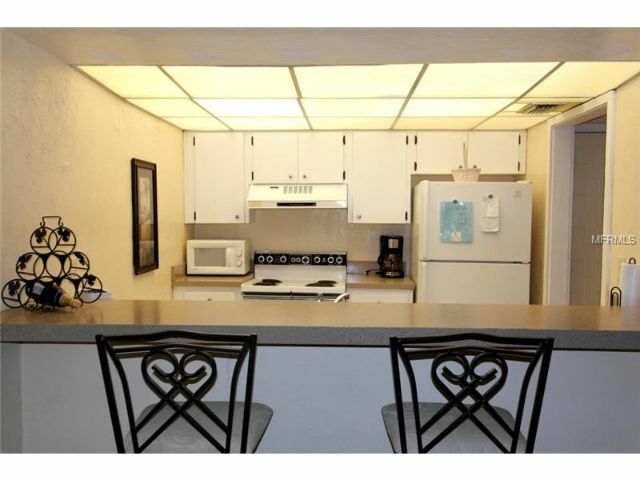 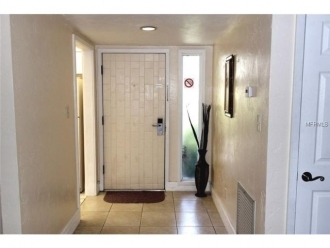 Condo is minutes away from restaurants and shopping centers! DON’T MISS OUT! 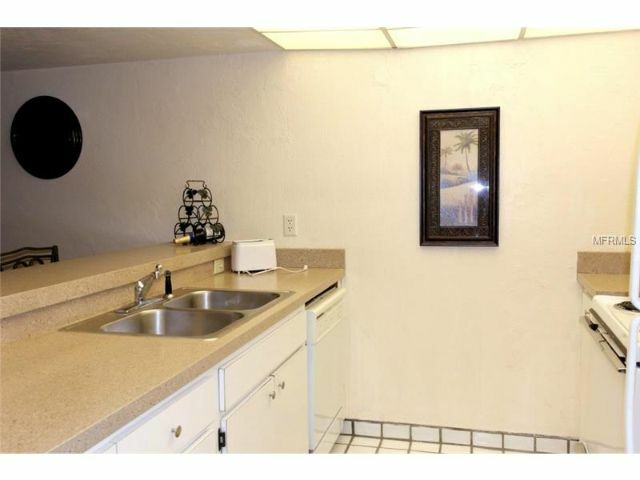 Schedule an appointment to view!